If you believe in this quote, then Eugene has some great adventures waiting for you. One of the most significant things on the list is going to the Cascades Raptor Center! 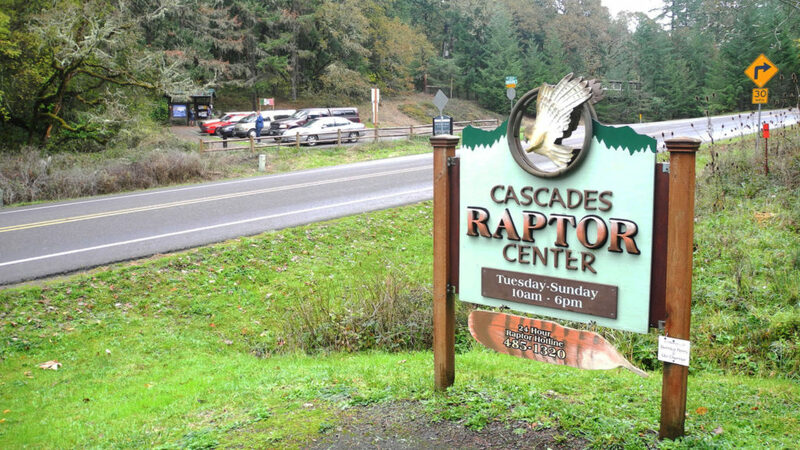 A great and educational experience for anyone, visiting the Cascades Raptor Center can be the perfect get away from a stressful life. 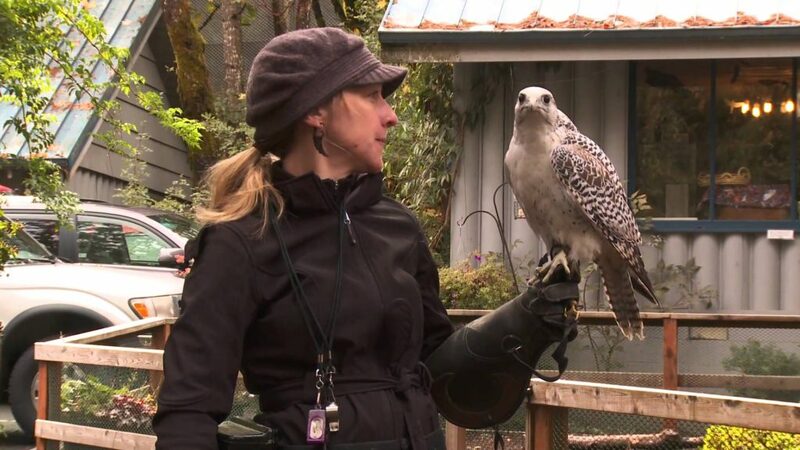 Established in the year 1950, with the motive to make people aware of birds of prey unique to the area, and encouraging them to take steps towards preserving wildlife, the Cascades Raptor Center is home to the largest collection of native raptor species in the entire Pacific Northwest region. 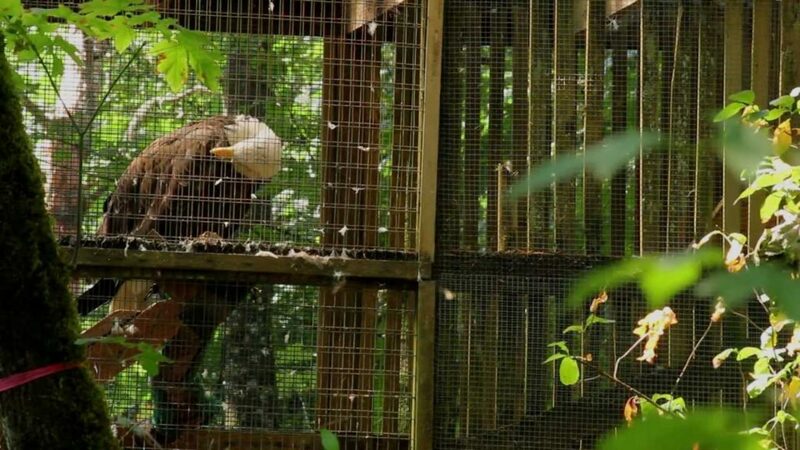 Today it works as a nonprofit nature center as well, which is doing its bit to not just conserve wildlife but also letting people experience the feeling of watching these fierce birds in their natural habitat. The wildlife hospital at the Raptor Center offers rehab and medical treatment to more than 250 injured birds each year, which are brought here by different resources, be it general public, local veterinarians or wildlife rehabilitators doing their bit to help the local wildlife. For wildlife lovers who want to embrace the feeling of being in the lap of nature, the center offers a guided educational program by the name of ‘Take a Walk on the Wild Side’. As part of this program you get to visit 50 birds in the center, get to know about their life cycle, how they capture their prey and also birds can be rehabilitated as well. Getting an opportunity to look at the eggs of these birds of prey, an up close and personal look at their nests, display cases showcasing feathers and an on-site presentation of raptors – and so much more is there for you to explore at the center! the same vicinity with one of the raptors, the so called star of the evening. As part of the experience, the children are taught a story involving the raptor – an experience worth cherishing forever! Bring your friends or family to have an experience that is going to highly impactful and very educational. Also get to know about what we all need to do in order to conserve wildlife, and learn how to do your bit to contribute to a healthier ecosystem. 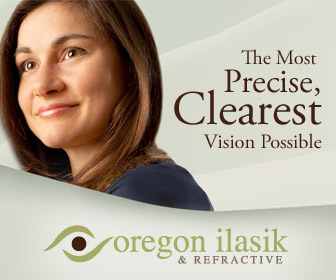 The center is located at 32275 Fox Hollow Rd., Eugene, OR 97405. So, plan your trip right away. In fact, you can book the itineraries in advance by making a call at – 541-485-1320 .